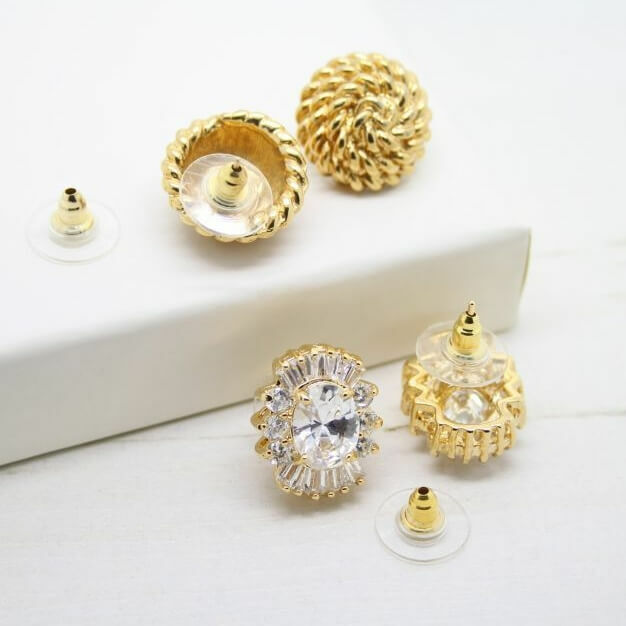 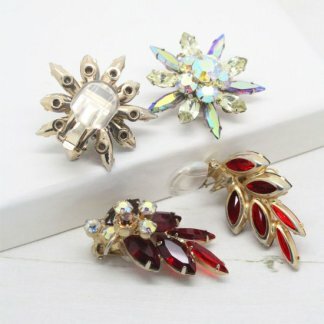 Securely fasten your earrings with these disc earring backs. Ideal for any pierced earring styles, they also work well with heavy and larger styles – The disc backs will offer more comfort and less pull when wearing. 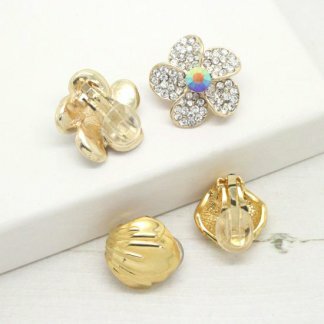 – The pack contains 4 pairs of gold plated and plastic disc earring backs. 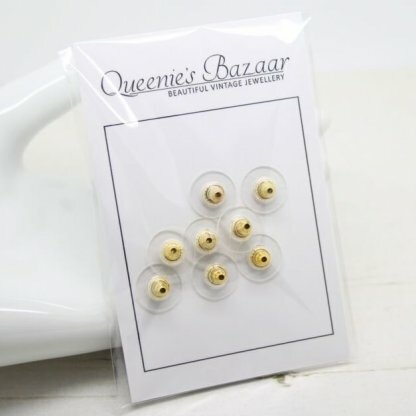 – The earring backs will fit onto all standard sized pierced earrings. 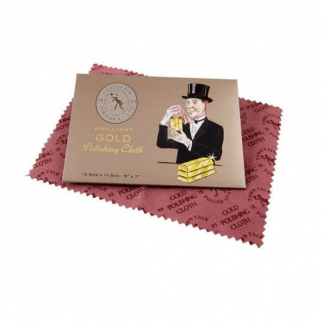 – Ideal for everyday use.